Haining FENGCAI TEXTILE Co.,Ltd. was established in 2009, located in Haining Warp Knitting Science & Technology Industrial Zone,Zhejiang Province. 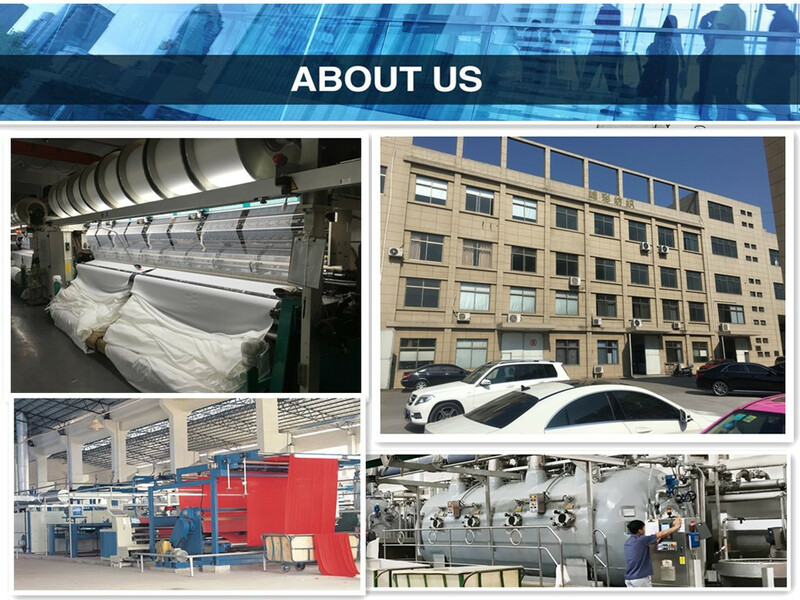 We are 125 kilometers from Shanghai and 60 kilometers from Hangzhou .We are a leading warp knitted fabric manufacturer and exporter in China.We own yarn factory, warp knitting factory and dyeing factory. Already passed ISO9001:2000. Main products are korea velvet(stretch velvet), stretch velboa, tricot, tricot brushed , suede, golden velvet, super poly, EF velboa ,velboa,micro velboa,burn out velboa ,safa bonded fabric,suit fabric(luxury velvet),aloba,nylex,mercerized velvet, loop velvet, speckled velvet, glove velvet, fluorescence cloth, corduroy, mesh, spandex fabric,flex banner ,polyester biaxial mesh fabric.Our products are widely used in clothes, automobile decoration, home adornment and industrial backing cloth. Our company has been in this produce for more than 8 years. And we have introduced yarn making machine, German "Karl Mayer" HKS tricot machines, biaxial tricot machines and tricot wrappers, dying machines, heat setting machines. With experienced technicians, we have established a good management system and quality assurance system. At present, we can produce 12,000 tons of fabrics annually with width from 110cm to 630cm, and the weight from 39gsm to 380gsm. Thanks to the first-class quality, our products are well received in markets both home and abroad, including Europe, the america, south america, Korea, Japan, Southeast Asia and South Africa. Upholding such tenet of "quality first, honest business and mutual benefits", we sincerely welcome all the friends cooperation with us. Company Name: Haining FengCai Textile Co.,Ltd.